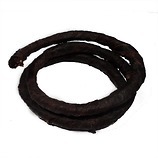 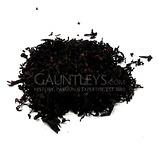 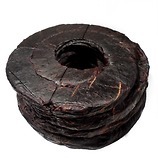 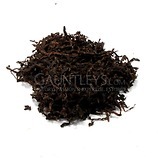 Pure Cyprian Latakia for blending, this deep smoke cured tobacco is included in most English/Balkan Mixtures. 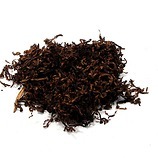 Latakia produces a rich leathery, smokey with a high nicotine count. Smokers mix Latakia with a vast range of tobaccos, from sweet, heavily cased Cavendish & Virginia Blends to more simple Virginia mixes.